Safety through a strong partner. 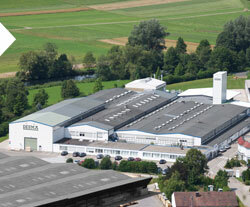 With our dense network of international production and service locations we provide elastomer processing companies in all markets with access to our DESMA products as per the highest German quality standards as well as with knowledge-able consulting and support – for profitable production of rubber and silicone moulded parts. Our oriental success story. In addition to the machines designed for the Indian market and other markets of Asia, we produce moulds as well. 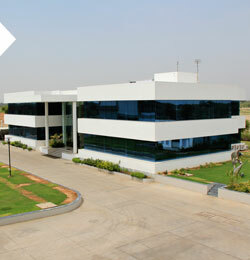 A strong sales and service network in connection with a process engineering center ensure an extensive customer care. Our center of excellence on the other side of the Atlantic. Besides the sales and service base, the center of excellence in mould making and the test and demonstration area are located there for the NAFTA markets (Canada, USA, Mexico). From here things take their course. 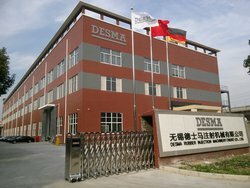 Our headquarters houses the management, the central development for machine and mould concepts, the production, the project management, the mould shop, the process engineering center, the training center, the sales and service team. Our extended mechanical workbench. 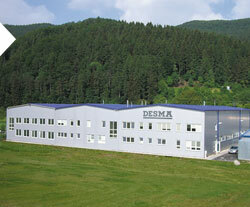 There we produce important parts and components for our Germany facility. This location further serves as a bridgehead for the service in Eastern Europe. We embrace the challenge. There we produce injection moulding machines and moulds for the Chinese market. 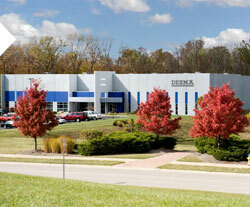 Sales, service and training capabilities are a matter of course at this location as well.